You've read the book, now ask the author! 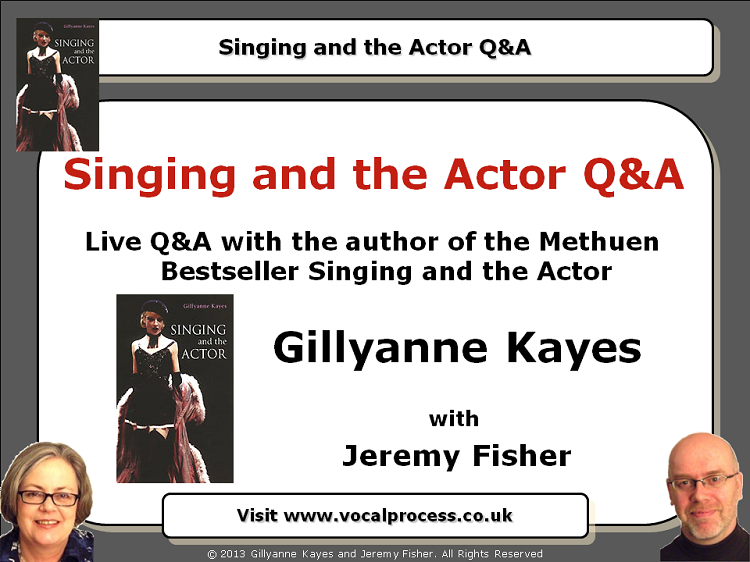 Expert vocal trainer Gillyanne Kayes' groundbreaking book has been a Methuen bestseller for years and is the go-to vocal technique book for musical theatre and CCM singers and their teachers. 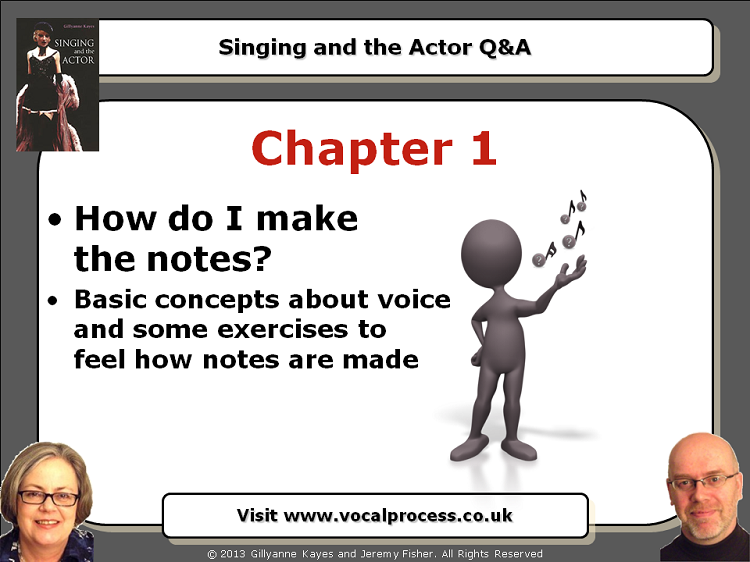 Your purchase price includes the 38 page pdf Handout, and access to the Webinar training video. 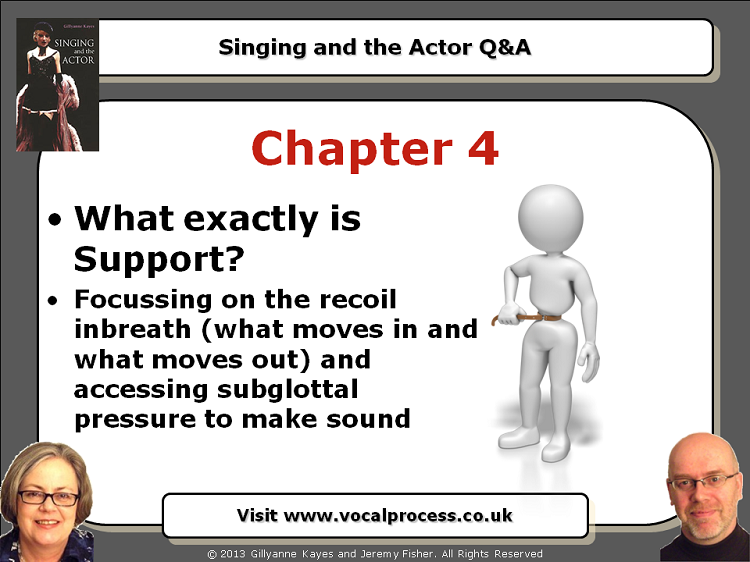 You can pause and rewind the training video and watch it whenever and wherever you like. The streaming video is available for PC, Mac, tablet and smartphone. 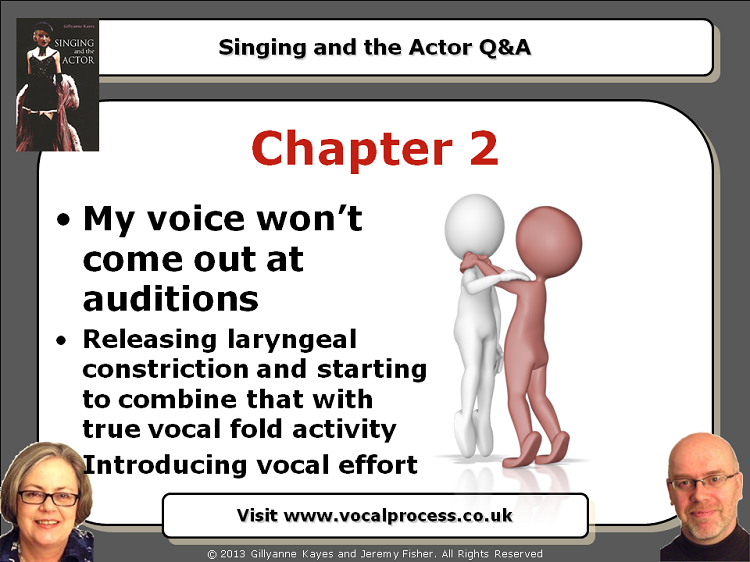 If you want to discover the very latest developments from Gillyanne in singing teaching and vocal pedagogy, add this Webinar to your cart now.